In relation to building security, access control systems allow you to control and manage access and entry within buildings. 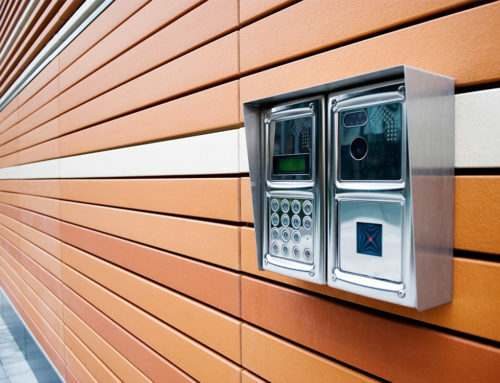 They are electronic systems that help deliver sophisticated security to a building premises and integrate with other security measures, while also helping reduce costs. Traditionally, a lock and key would have been the main way property owners controlled and managed access in and out of a building. 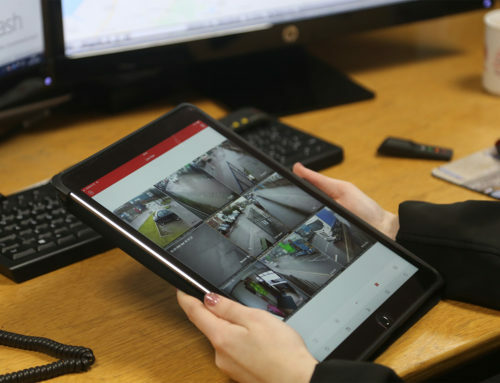 Today, there are more advanced computerised systems, that provide a wealth of features and benefits that can help ensure a property is safe and secure. Access control systems offer not only a safe and secure solution but also one that is convenient and flexible. 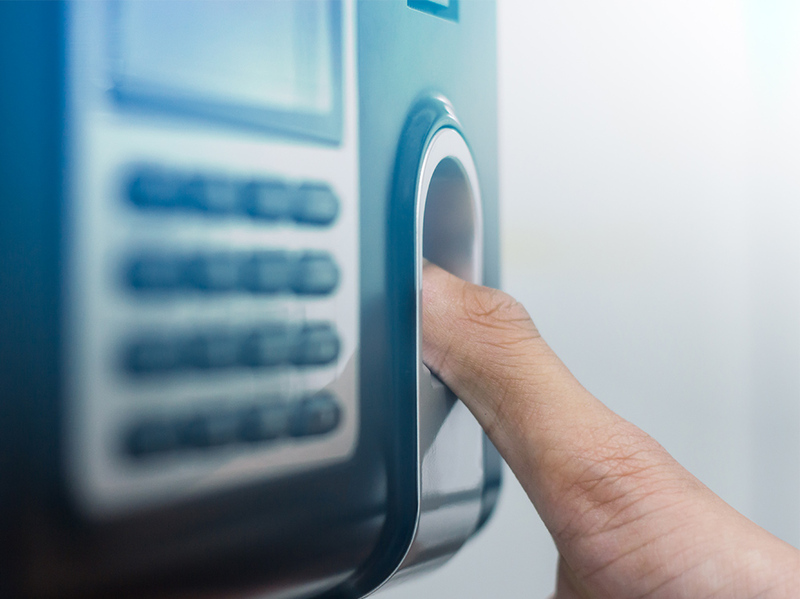 From biometric systems, to key fobs/cards, access control systems help ensure the security of a premises is to the highest standard as well as being functional for everyday use. Access control systems come in a range of features and designs, making it possible to find one that is perfect for your building premises. Based on the size and complexity of a building, as well as the purpose, businesses and individuals can find access control systems that will meet their unique preferences. Properties for individual use or small teams may only need a basic access control system, while a large university or business park, may require more complex integrations and features, to ensure it delivers the utmost standards. The type of access control system used will also impact the technical installation and how it can be operated. Here at APE Fire and Security, we partner with a range of leading brands, including: Paxton, ARAS RBH, Control Soft, ACT, Videx, Comelit & BQT Solutions. One of the biggest benefits of access control systems is their convenience and ease of use, while maintaining the highest security standards. If keys are stolen or lost, the inconvenience and expense of changing all the locks can be considerable. Keys can also be copied, which compromises security. Electronic access control systems offer solutions to these challenges as fobs or key cards can be issued quickly and can be easily barred from the system if lost or stolen. This can be particularly useful for universities with students graduating or businesses with high staff turnover, whereby granting access through traditional keys can be impractical. In contrast, granting access through cards and removing access once students or employees have left, can be simple, quick and inexpensive. Door entry codes can be useful in some instances but they also present security risks as widespread knowledge of the codes can compromise their effectiveness. Sharing passwords and entry codes also isn’t effective for knowing who is entering a building. As a result, individual key cards or personal data, such as fingerprints offer higher security solutions than passwords. The use of access control systems mean users can be granted access based on certain times, or only to certain areas. This means you can create a more comprehensive security system that is smooth to operate and practical for large-scale operations. For organisations or accommodation that spans more than one property, this smooth transition between buildings can help improve efficiencies, while maintaining a high standard of security. This individualised approach to security and safety, helps ensure the right people have access to the right things, at the right time. This can be particularly useful if a property is used by several different organisations, such as a large office block. Similarly, if a property needs to grant access to contractors, access control systems can be the most effective way of doing so. Rather than simply authenticating who has access to a certain room or space, access control systems can help identify who is accessing certain areas or buildings. If anything does go missing, then being able to see who last entered the room can be beneficial. Identification is also useful in organisations that have flexi-time and may have employees coming and going throughout the day. 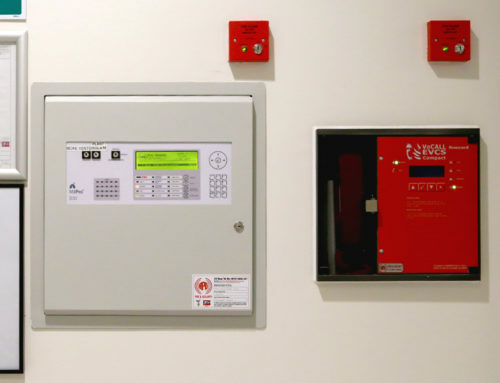 Access control systems can also be linked up to intruder alarms and even directly to emergency services for some organisations. This seamless integration can be hugely beneficial for all properties, including, schools, commercial and industry, local authority, and retail. 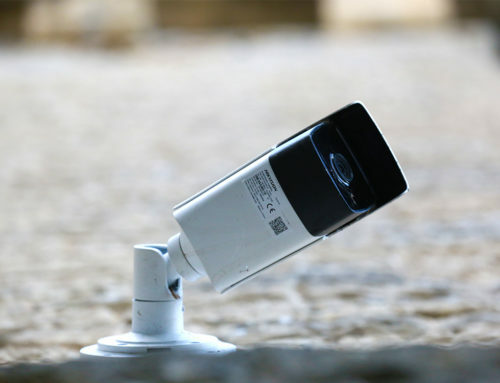 They can also link up to security cameras as well, which can provide more robust security measures in properties that require the such features. This advanced surveillance means that all access is under surveillance and can be centrally controlled and monitored. Connected to a central database and accessed remotely, property owners and security teams can feel confident the building is safe and secure. This gives security teams confidence in being able to check and monitor surveillance and security reports from any remote location. This can help streamline internal processes. Beyond simply being a means of authentication and access, these access control systems can also integrate into wider workforce management. Tracking when staff arrive, when they leave, and reducing human error with data entry means access control systems can often automate and improve the data of workplace activities. This in itself can be hugely valuable to businesses. 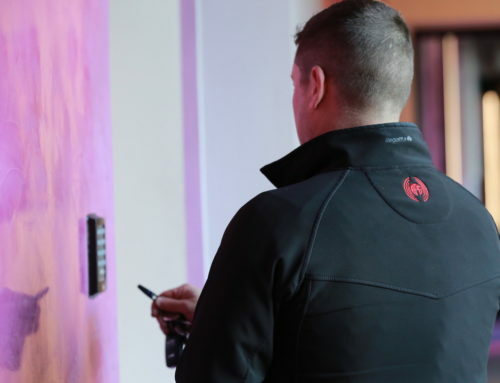 Here at APE Fire and Security, our team of experts can review your property and listen to your needs to help suggest the best access control systems for you. We can fully install and integrate it into a complete security system and ensure you feel confident using it. Our access control systems most commonly are PC based and can automatically lock and unlock doors during time periods ,control access to certain areas and print access reports. With every installation, we can give a full demonstration to show you how to use it and get the best from your new system.